2. Like Bag Paradise on Facebook here. 3. Vote for this entry on Facebook here. 4. Follow @listentoarnie on Twitter here. 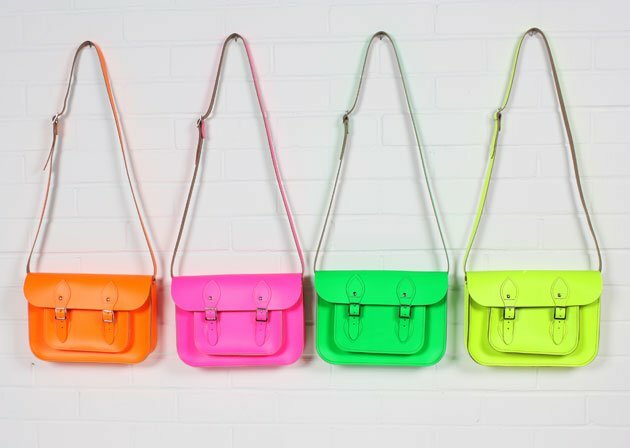 5.. Tweet this: "Win a satchel from @listentoarnie x @bag_paradise! Join here: http://www.arnievillanueva.com/2012/11/giveaway-alert-bag-paradise.html"
6. Leave a comment in this blog post with your name, link to your tweet and email address. 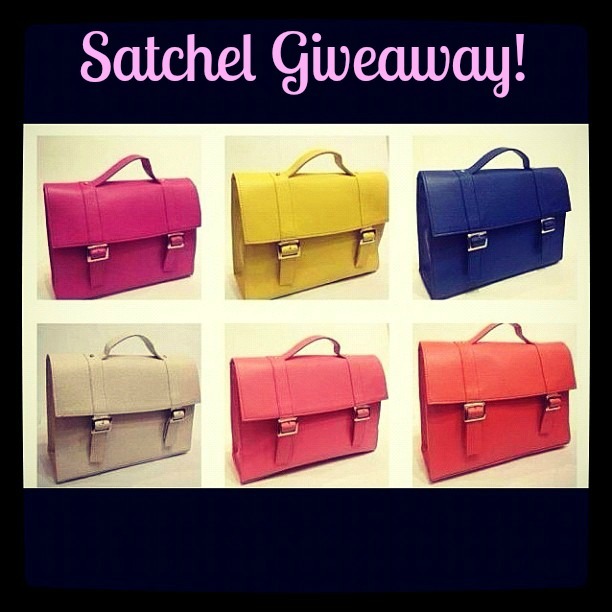 Wanna win this pretty colored satchel for my sister!